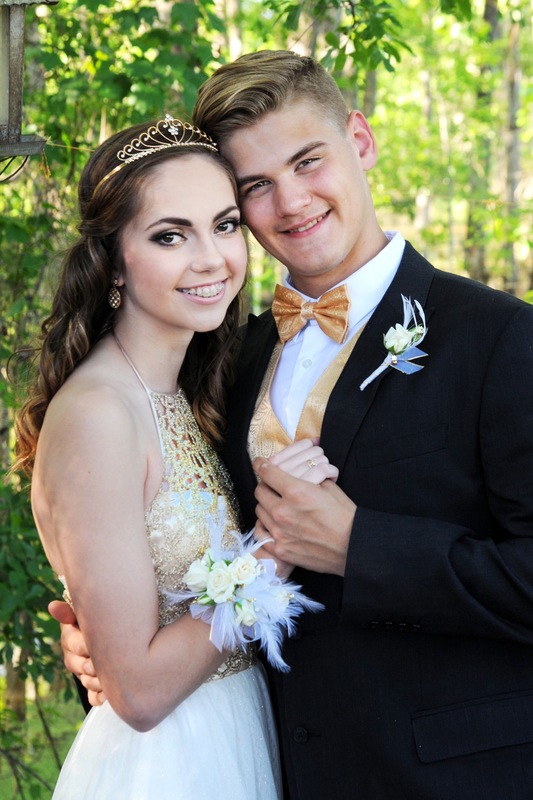 Prom for a dear friend’s son, and his beautiful date. ← It was a perfect night for Jena’s White Oak Plantation wedding. Thank you Fairy Dust Cakes , great working with you again.